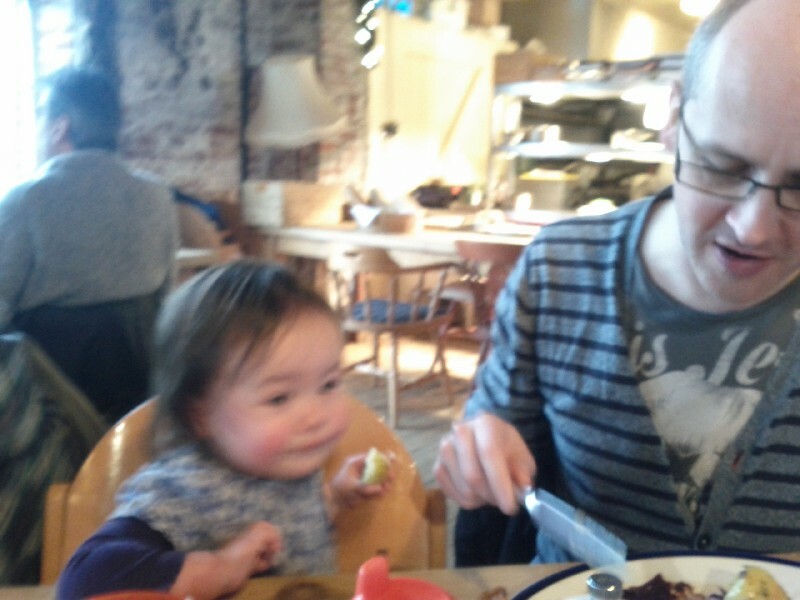 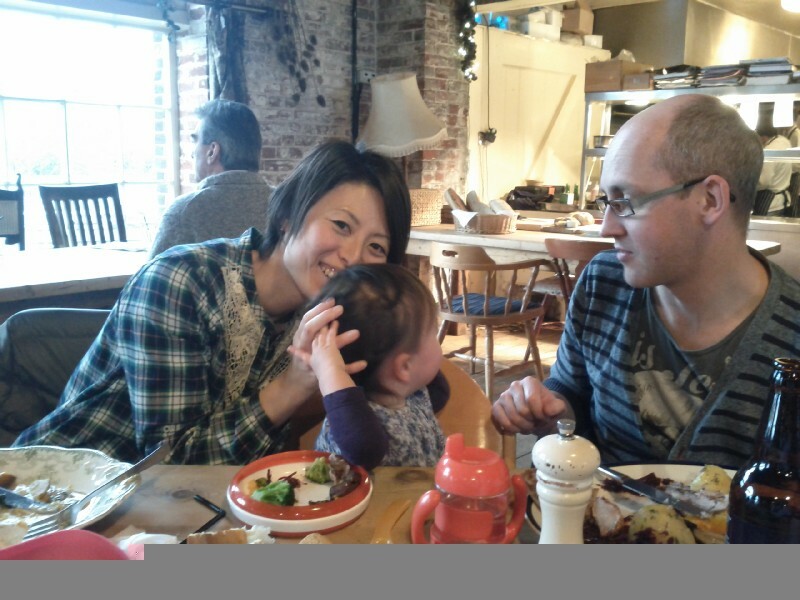 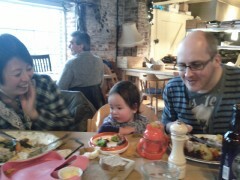 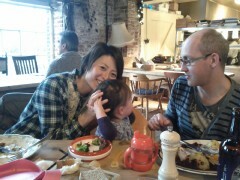 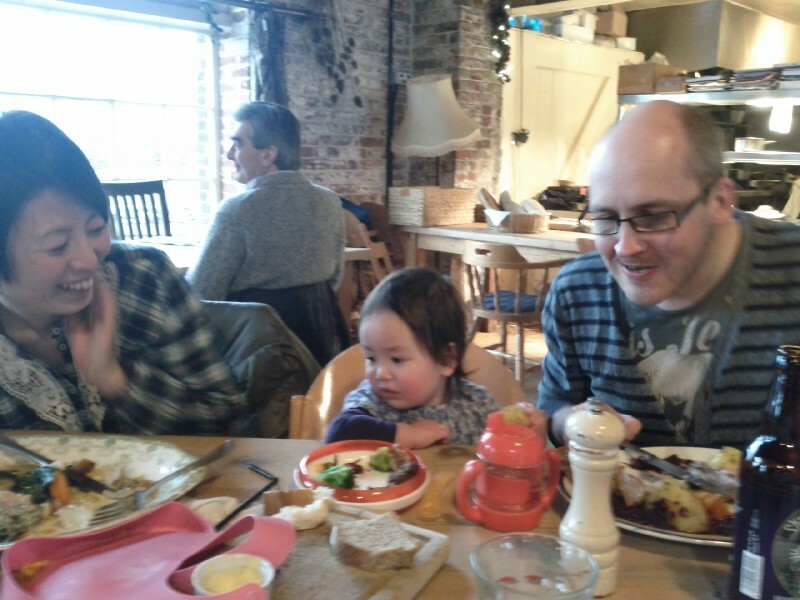 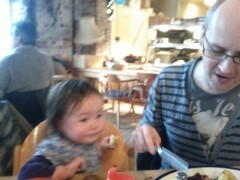 Popped down to Canterbury for the day for lunch at the Goods Shed with Leon, Yukari and Aiko. 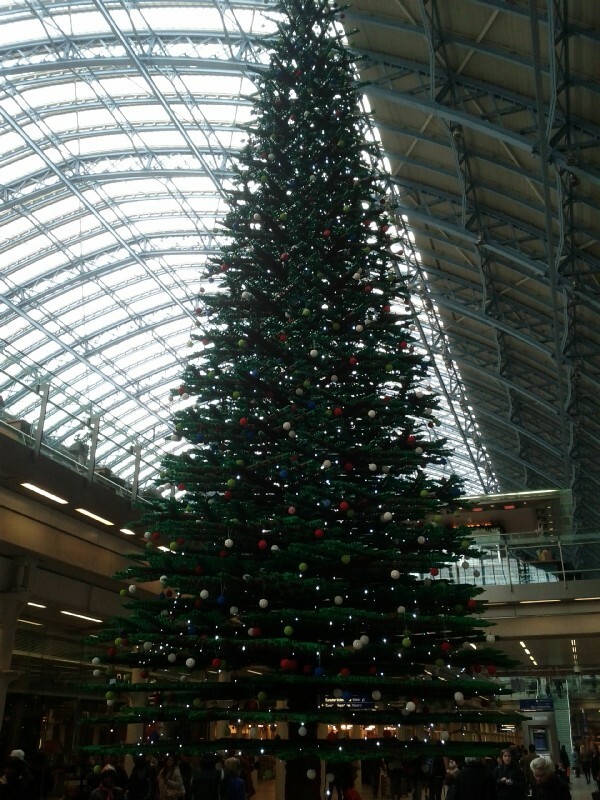 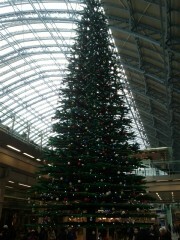 Lego Christmas Tree in St. Pancras. 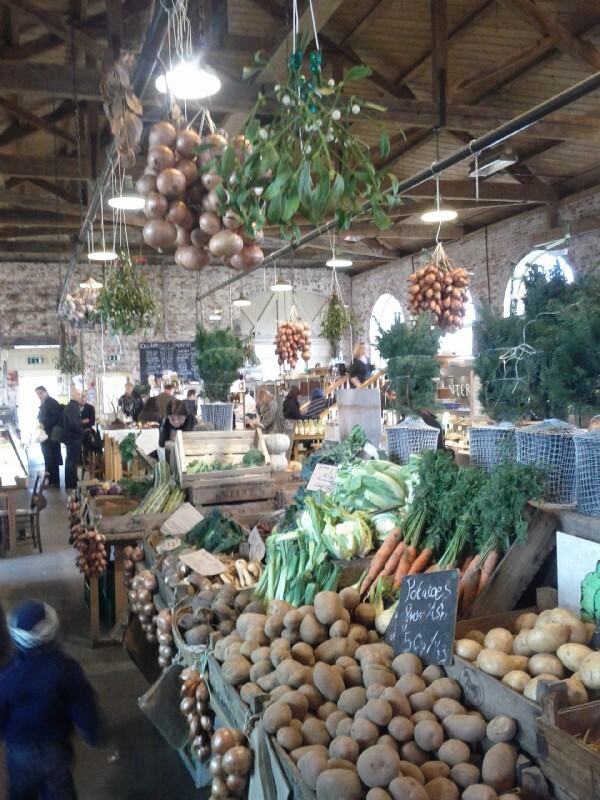 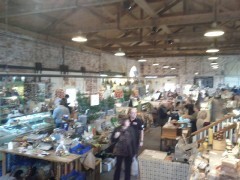 Farmers market in the Goods Shed. 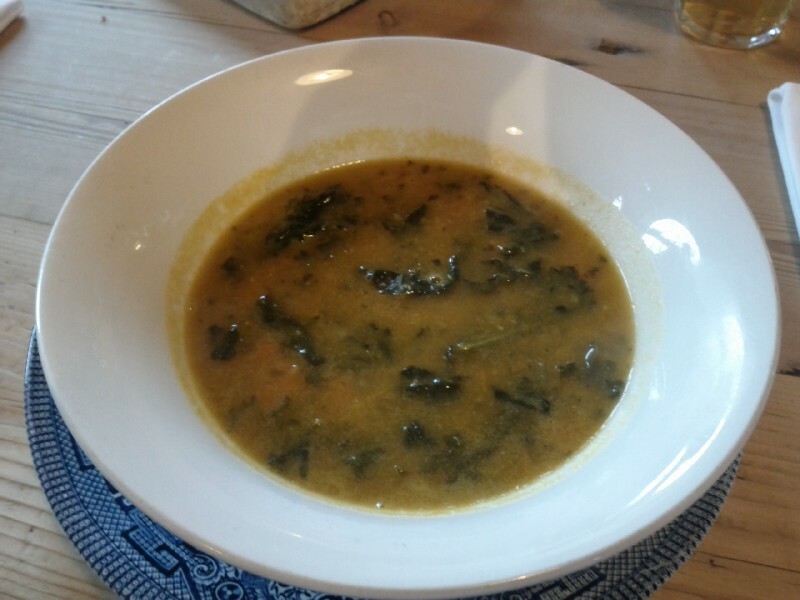 Cavolo Nero and chick pea soup to start. 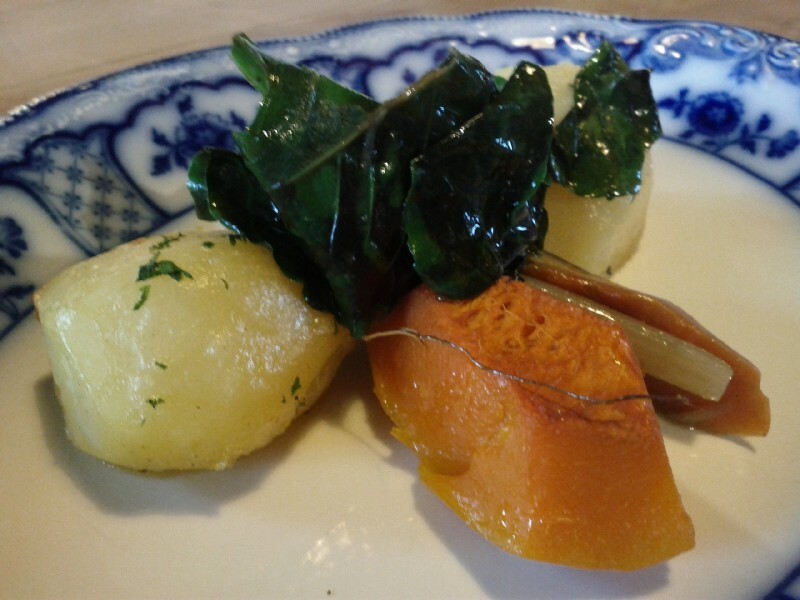 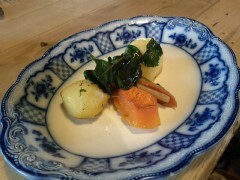 Nicely presented vegetable side plate. 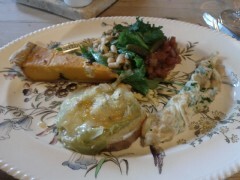 I was a bit less excited by my actual main course - the vegetable platter - bit of an odd assortment really.